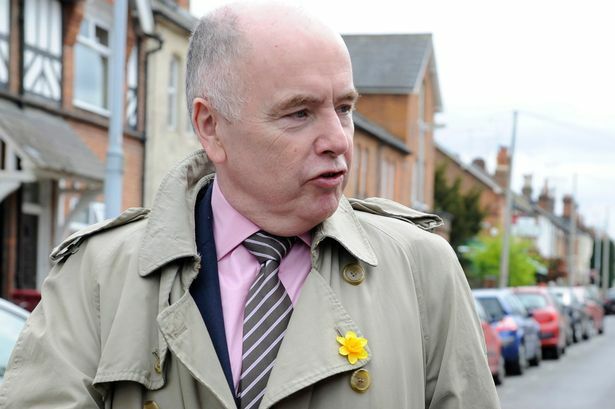 Birmingham MP Jack Dromey has been named as Shadow Police Minister, leading Labour’s fight against funding cuts in the run-up to the next general election. Mr Dromey (Lab Erdington) was previously former Shadow Housing Minister, but also led a campaign against police cuts, revealing how the West Midlands faced losing almost 800 experienced officers by forcing them to retire. West Midlands Police has said it had no choice but to lose the officers after its budget was cut by a fifth. The MP will now work as part of Labour’s Shadow Home Office team. There was also a new role for Birmingham MP Shabana Mahmood (Lab Ladywood), who moves to the Shadow Treasury team. Steve McCabe (Lab Selly Oak) received a new job as Shadow Minister for Children, while Richard Burden (Lab Northfield) was appointed a Shadow Transport Minister. It means five of the city’s eight Labour MPs now have a role on Labour’s front bench. Mr Burden said: “I’m really pleased to be able to play a role in transport, which is vitally important in Birmingham and the West Midlands, as well as across the country. The moves are part of Labour leader Ed Miliband’s reshuffle of his top team, which saw Birmingham MP Liam Byrne lose his key Shadow Cabinet job. Mr Byrne (Lab Hodge Hill) was demoted from his role as Shadow Work and Pensions Secretary and moved to become a more junior minister responsible for Higher Education - the position previously held by Ms Mahmood - although it does mean he continues to play a front bench role. Meanwhile, Dudley North MP Ian Austin quit his job as a Shadow Work and Pensions Minister to join the back benches, but will play a role supporting Labour’s election campaign.